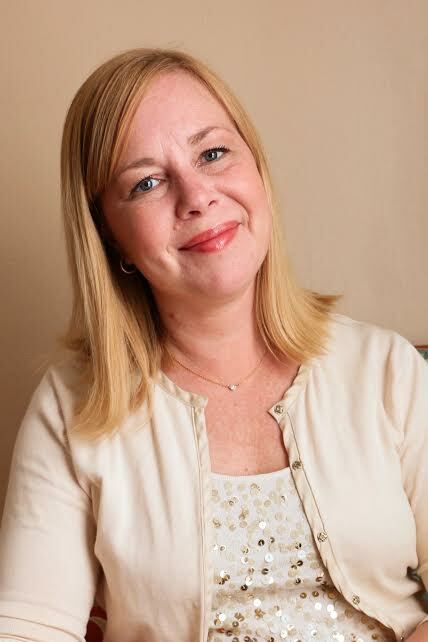 Meredith McCabe is a Licensed Professional Counselor and has worked in the mental health community for the past 20 years. She has experience working with adults and children both in a clinical and an academic setting using a cognitive behavioral approach. Meredith completed her undergraduate work at the University of Massachusetts at Amherst and her graduate work at The College of Saint Elizabeth. In addition to counseling, Meredith is certified in children’s yoga and mindfulness and enjoys working on wellness practices with both children and adolescents.